I was chatting with a friend yesterday about self-discipline and how I decided I really needed to work on what I know is a lack of self-discipline on my part. They told me that I was always doing this or that and that I was one of the busiest people they know. Here is a little secret, sure I might get 20 things done in a day, but they are little 2-5 minute projects that I can easily do without getting distracted too much. Big projects are another story entirely. While we chatted they tossed up a link on Wikipedia for The Pomodoro Technique, which I read and thought, I can do 25 minutes. I don’t have the required Tomato Timer (I have an apple timer, but it doesn’t work very well… it got a little “melty”), but I have a smartphone upon which I just so happened to install a handy-dandy Alarm Clock/Timer/Stop Watch application. Brilliant! I put my figurative foot down (which is easier than actually putting it down when sitting on a bar stool at the kitchen island) and decided to give this Pomodoro Technique a try. I find my “Oooo! Butterfly” Effect endearing annoying and while it makes for some good laughs from time to time, I do have projects that take more than five minutes to complete. 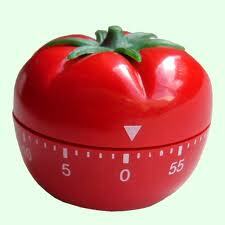 That 3-5 minute break after each 25-minute “pomodoro” is very tempting… it’s like a cupcake at the end of a meal. I found The Pomodoro Technique’s website and passed that along to DazyLady who also has butterfly issues. She thought it sounded great, too! She passed the site along to another friend of hers (an acquaintance of mine). Soon there will be a whole army of people on Tomato Time. I honestly spent the second half of yesterday trying the technique out. I was productive. REALLY productive; like, I even got in my Spanish lesson productive. Maybe that’s why I was so constructive? 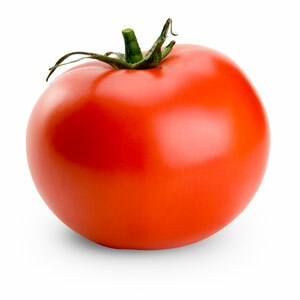 I plan on more Tomato Time today once this post is published. P.S. – Full-strength coffee is addictive… it makes me want MORE coffee. I’m like a crack addict with the stuff. Please don’t tell my cardiologist. This entry was posted in Blogging, Humor, Musings, Personal, Random Thoughts and tagged butterflies, butterfly, coffee, Coffee addiction, DazyLady, drink all the coffee, Oooo Butterfly, Pomodoro Technique, The Pomodoro Technique, thisrollercoastercalledmylife blog, Tomato Time. Bookmark the permalink. I’ve heard of it before, but I’ve never tried it. I’ll have to test it out one of these days. I’m really liking it. I just finished getting all the ‘little stuff” and my workout done, so after hitting the showers and getting some grub, it’s Tomato Time in earnest! I’m on my lunch break right now! 😉 Seriously – I’m LOVING this time management technique. 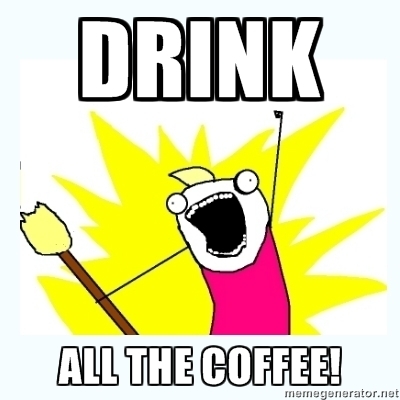 I have my whole afternoon laid out, from shortest to lengthiest tasks.